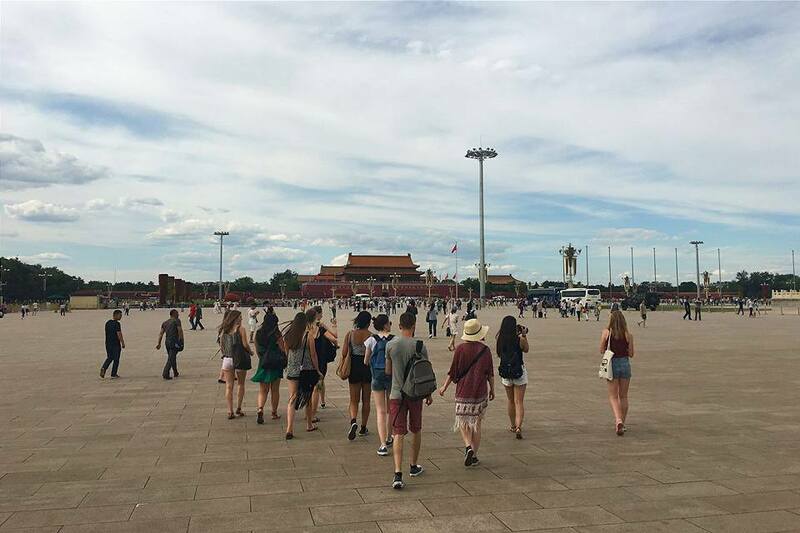 The studytrip committee is responsible for organising the annual studytrip to foreign lands, combining both business and pleasure. We’ll be visiting various companies and museums related to the field of Chinastudies. Apart from the more serious parts of the trip we’ll also be having lots of fun! Going out for dinner, partying, taking in every little thing the city has to offer! The studytrip committee organises this trip so the year will end with a bang! As a member you would be dealing with the logistics of getting a large group of people from Leiden to whichever city we’ll be visiting. This entails buying flight tickets, booking places to sleep, and making sure that transportation will go smoothly. You’ll also be organising the activities during the studytrip, contacting the companies and organisations we’ll be visiting, and you’ll also be guiding the group around the city. You’ll work together with the rest of the committee to create an exciting, educational and unforgettable journey for your friends and yourself! The destination of the last trip (June 2016) was Beijing. Moscow, Berlin and Barcelona were the destination in previous years.